Non-LEED™ accredited contractors often underestimate a building’s environmental impact and overstate the costs of a green building. Unless you are dealing with a LEED™ accredited contractor, you may not be getting the correct information. LEED™ accreditation provides a concise environment for identifying and implementing practical and measurable green building design, construction, operations and maintenance solutions. It also rewards general contractors, real estate developers and businesses for actively working to reduce their impact on the environment and implementing green strategies in the workplace. 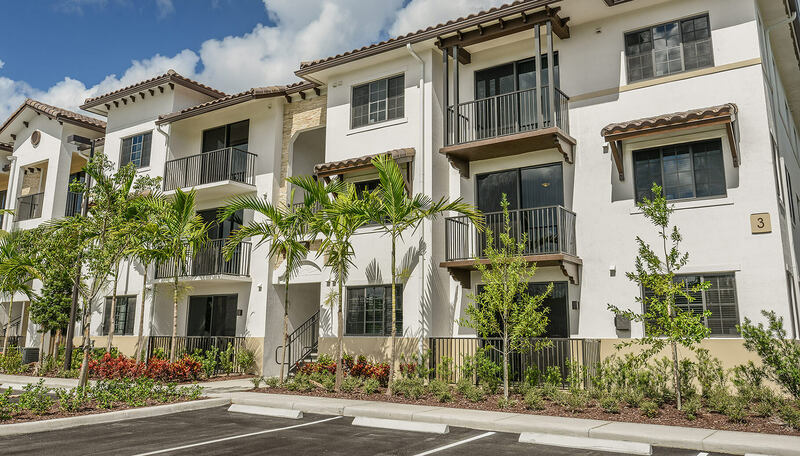 We have also built a number of projects certified by the National Association of Home Builders (NAHB) using their National Green Building Standard program (NGBS). 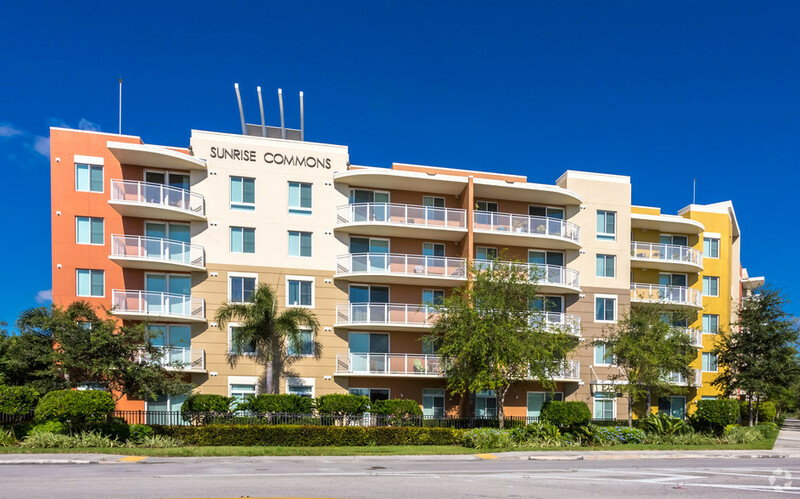 As an example of our work, Sunrise Commons Apartments in Naranja, Florida, was the first LEED™ certified affordable housing project in Miami-Dade County. Working through our affiliated company, Landmark Construction Services, First Florida was general contractor on that project, and we are proud to say that it has been recognized as one of the Top Buildings of America by The Building of America Network.